How much is in development, and what’s in the pipeline? There are around 15 projects in development, including seven with US channels. 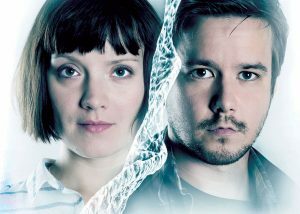 Five are already progressing, including a mainstream twelve-hour medical series, budgeted at US$3 million per episode. We concluded a copro deal with Tim Kring’s company Tailwind Productions (Heroes), and the showrunner is Caroll Barbee (Falling Skies). Casting has started and the series will be penned this summer. Production is set to start soon after. We want to produce US series by bringing in European financing, which we’re finalising for this project. We’re also part of futuristic 12x44mins Finnish medical series Replacements (right) from Fisher King Productions, which will run this year on Nelonen. Also, with Spielberg’s Tintin executive producer, Stéphane Sperry, and Liaisons Films & Television, we are working on Clippers, a project in style of Scream. With Federation up and running, you have plans to announce the arrival of an executive director in May. How have you decided to structure the company? Our executive director will be in charge of developing business in Europe and in the US, and will also supervise all our activities in Scandinavia, the UK and Italy so that the [productions] can be sustainable over the time. Based in Paris, with marketing and development offices in Los Angeles run by Ashley Stern, Federation works as a mini-studio specialising in international drama. There will be a mix of US and international series? The focus is not only US series – half of the activity is set to come from outside the States. Besides in-house projects that we initiate like Marseille, we’re looking to federate a network of talent and creative companies into international drama coproduction deals. The first deals have already been inked with key French, UK, US, Israeli and Scandinavian independent producers, authors and showrunners. We try to offer them partnership opportunities so as to supply international channels and platforms like Canal+, HBO, Netflix, Amazon, and Sky with a wide range of creative talent and projects. 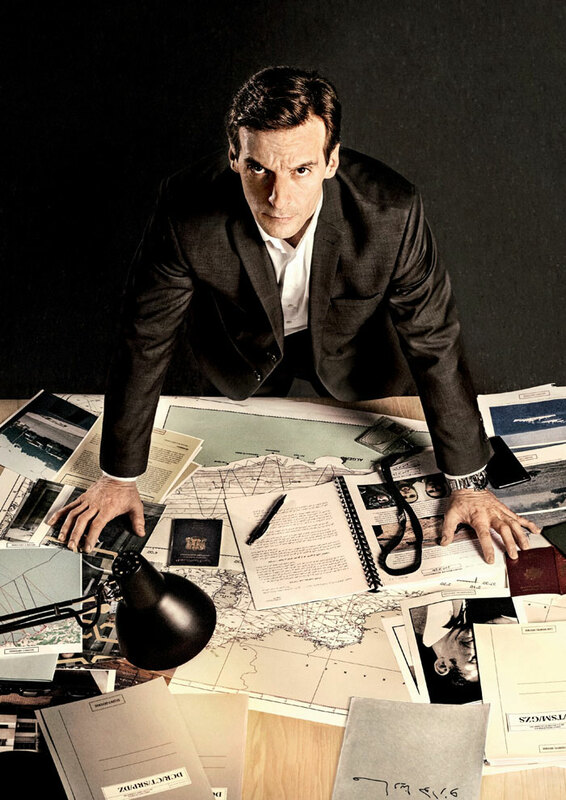 At MIPTV, we’re also launching the international distribution of ten-part spy series Le Bureau des Légendes (left), directed by Eric Rochant, which is a copro with Alex Berger’s The Oligarchs Productions and Canal+. What about your Lucky Luciano project? In Cannes, we will also unveil a coproduction deal with Italian group Mediaset for a TV series about the crime father Lucky Luciano. Writing is in its first phase and we’re trying to secure financing in the US. Marseille is the Netflix’s first international drama project and has been called the ‘French House of Cards’. How challenging is it producing an eight-part drama for the US streaming company? Compared to well-established groups like Gaumont TV, EuropaCorp or Lagardère, we were the outsider pitching to Netflix. We’re discovering a new way of working with a young web platform whose decision-making is very different from that of a TV channel. The writing is over and the casting search has begun. It has been given the green light by Netflix to start production this spring for delivery in at end of 2015, with subtitles on Netflix international platforms. Penned by author Dan Franck (Carlos, Les Hommes de l’Ombre, Résistance), the action is set ahead of city elections. The project also gives us new opportunities to talk with other digital players and SVOD services. What are Federation’s longer-term objectives? In what way is animation part of your plans? We’re anticipating having ten projects in development per year. In 2016, we plan to have three European series and four US ones in production. The current list includes five in-house projects, two for the US and three European. We want to secure the production, financing and distribution of programmes with international appeal and 80% of our overall revenues will come from drama series, but platforms are giving more attention to animation and youth programming too, and we do have plans in animation. Three series are currently being developed with a French producer. And distribution plays a key part in your strategy? Yes, definitely. 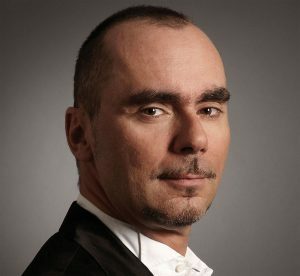 Run by Jean-Michel Ciszewski, our international distribution arm already sells drama series and youth drama. We have secured series including Israeli teenage drama series The Greenhouse, which is broadcast on Nickelodeon. Overall, we hold the rights to four series and that will increase to eight at the end of the year. 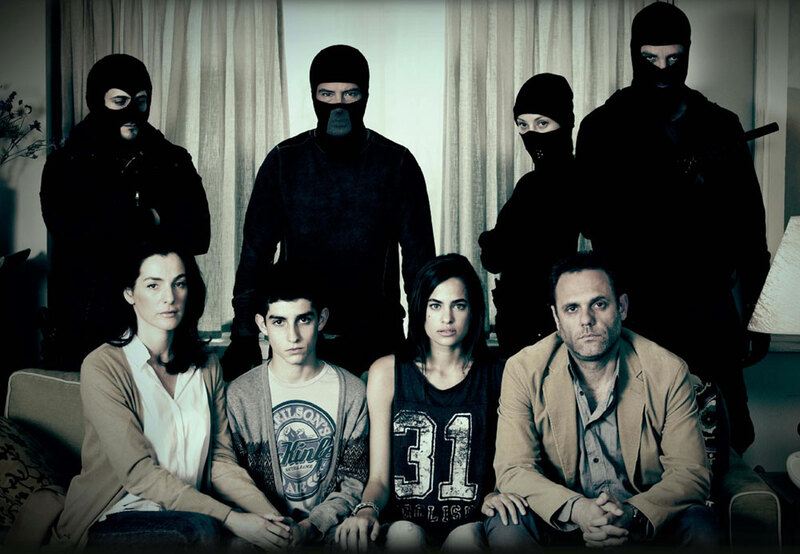 We also distribute the season two of Chayim Charir’s Israeli series Hostages (pictured), which we’re now coproducing and which is currently being shot. It will premiere in 2016 in exclusively on Canal+. Plus we have plans to move into animation, as three series are currently being developed with a French producer. How do you think the drama market is evolving? The premium series market is set to explode and our aim is deliver drama that finds a place on the international market. All platforms worldwide are currently accelerating their plans, and our goal is to initiate exceptional projects, whether this is in the medical, thriller, heroic fantasy or politics genres. You personally invested in Dafouk, the next generation digital platform. Why? I’m playing the business angel to find out where new talent is. Dafouk is like a testing platform in this new video market for a new generation. It will allow us to analyse what kind of talent works, and for what kind of audience.